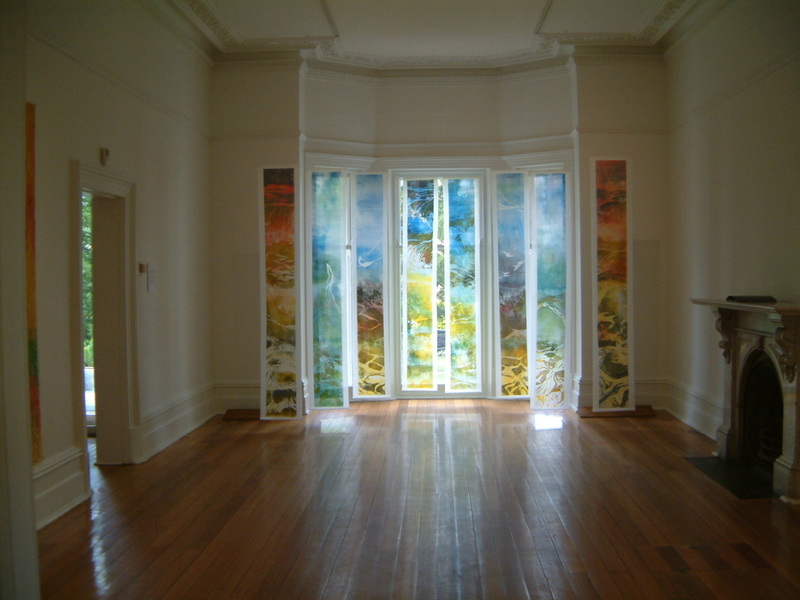 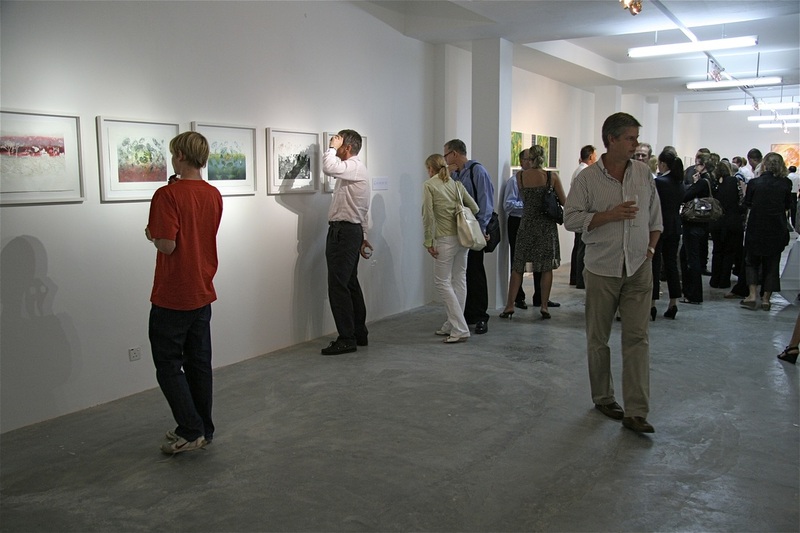 2012 Wessex Open Studio. One weekend. 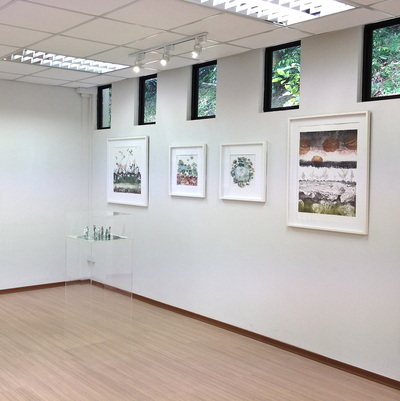 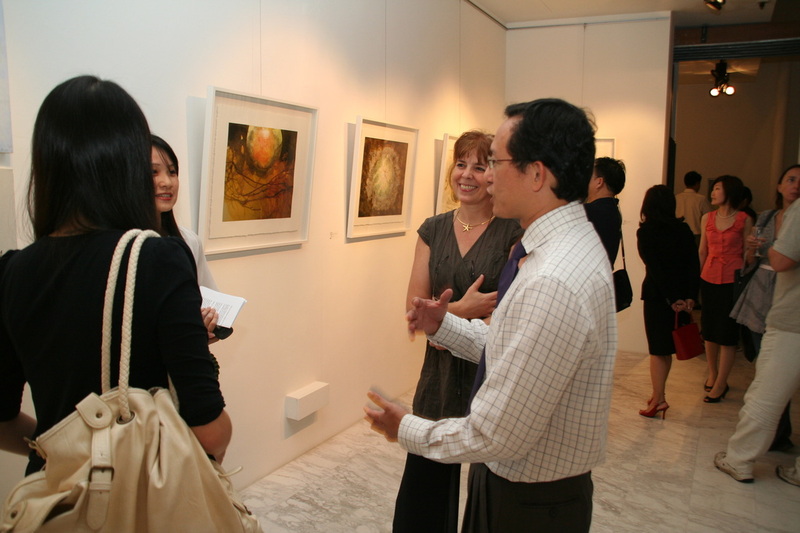 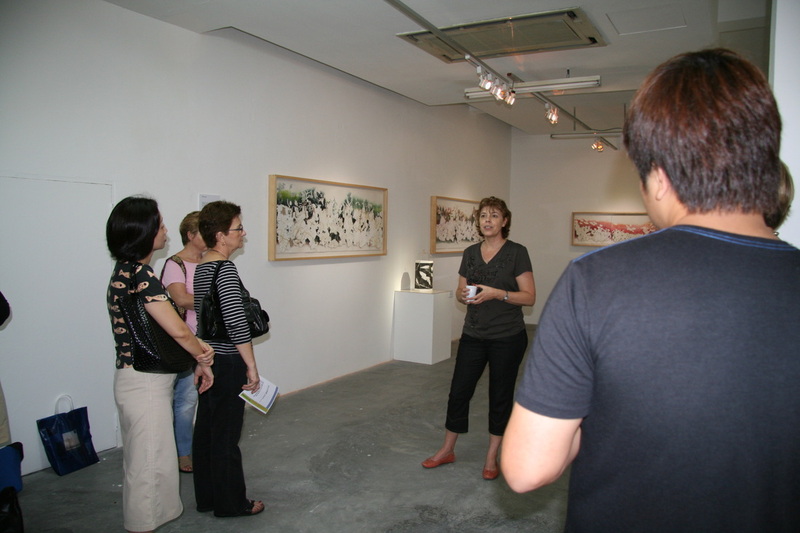 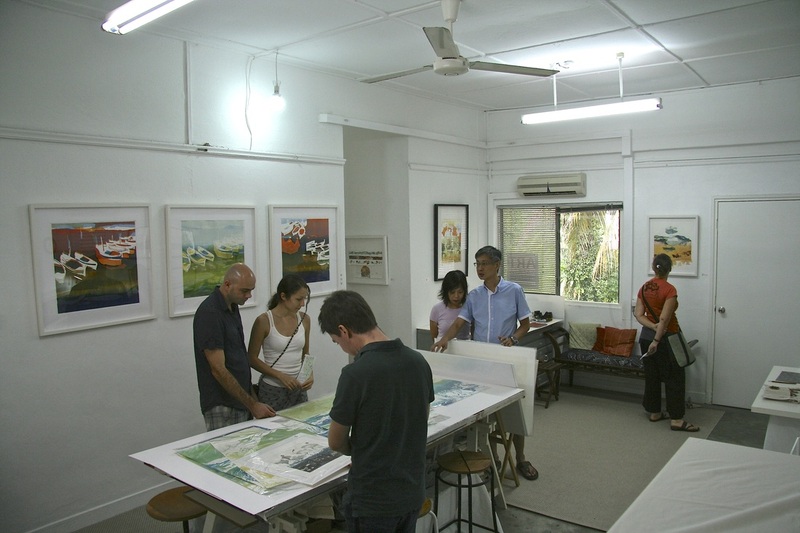 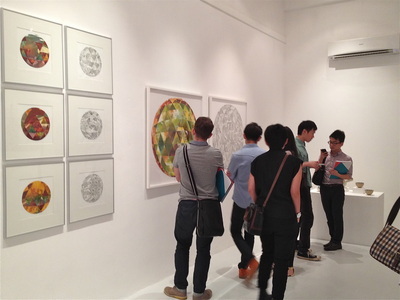 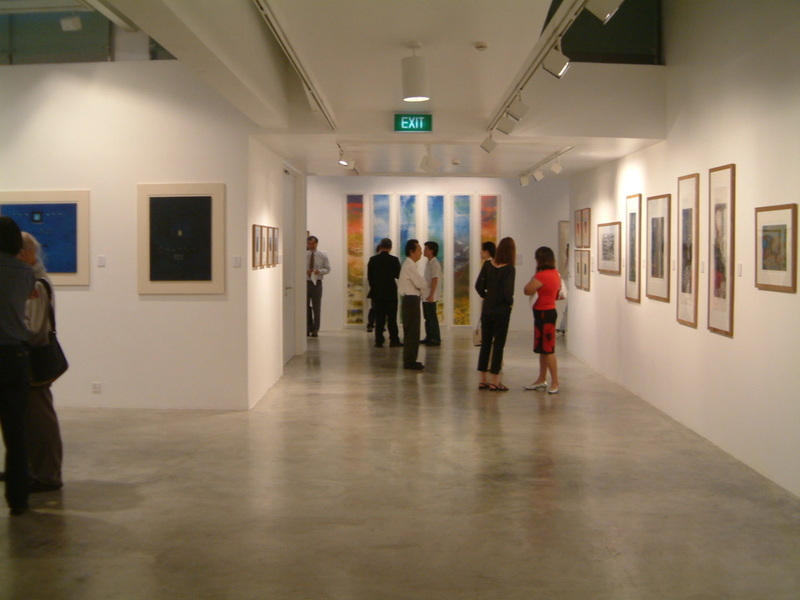 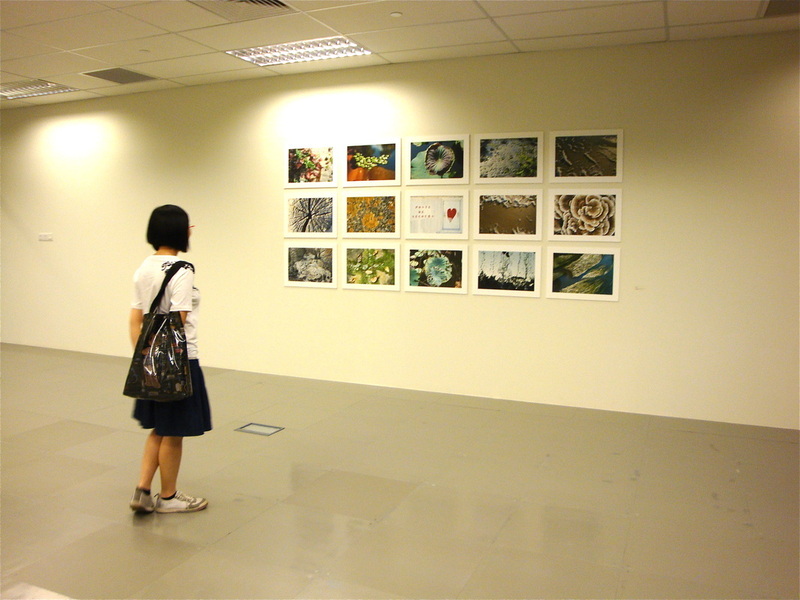 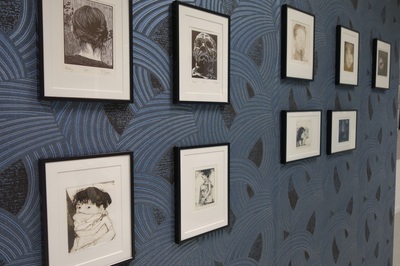 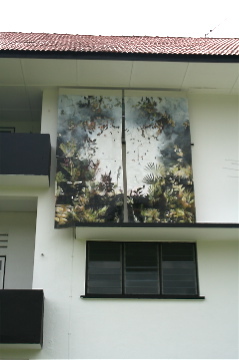 A yearly returning event by Artists and Studios working at Wessex Estate in Singapore.